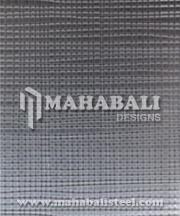 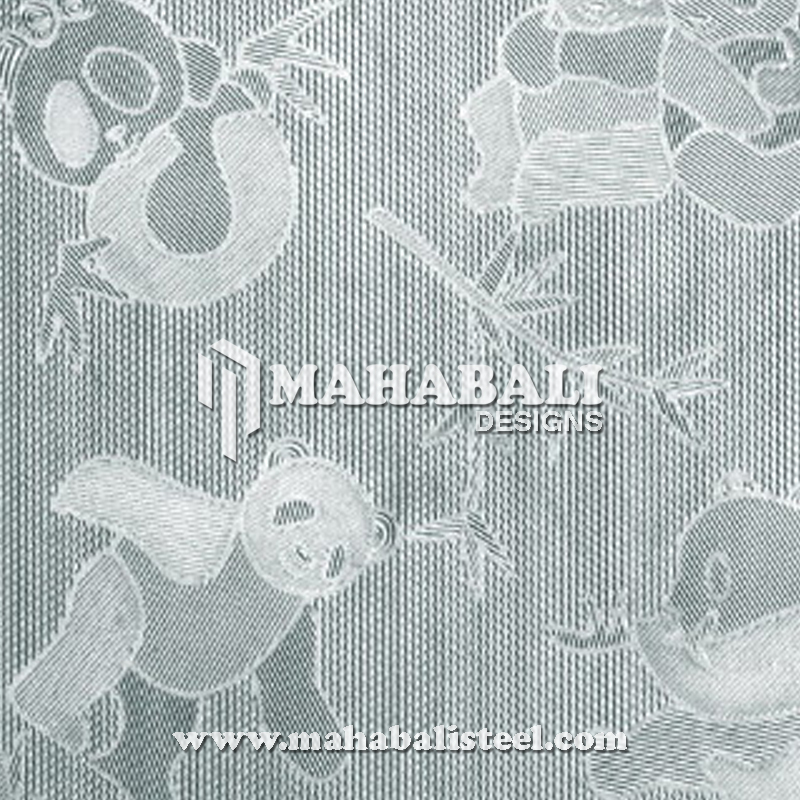 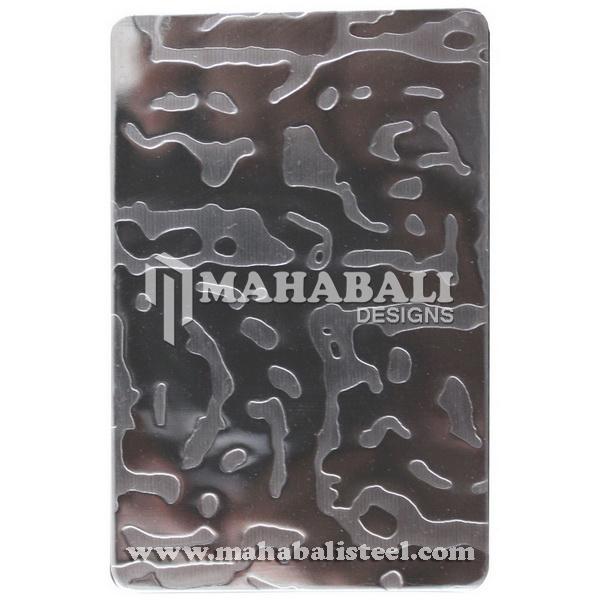 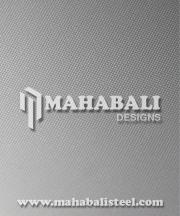 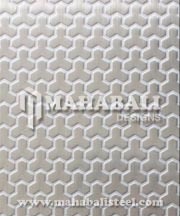 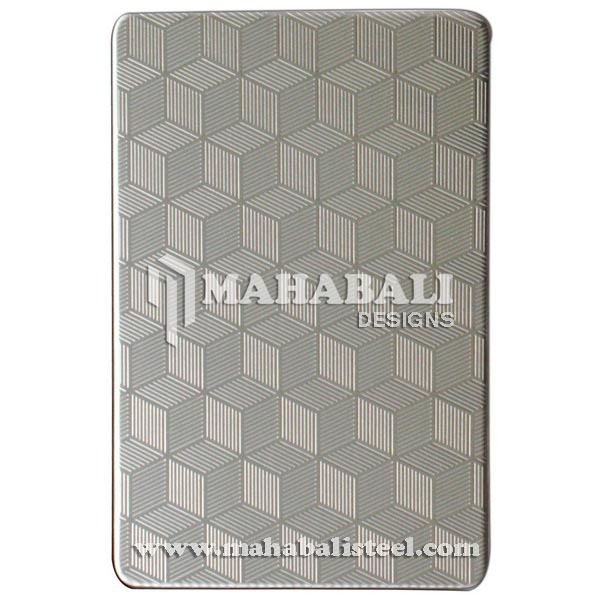 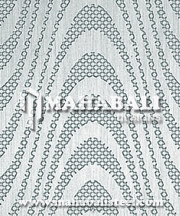 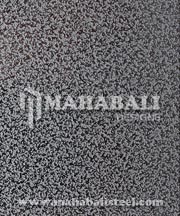 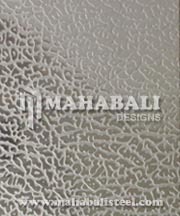 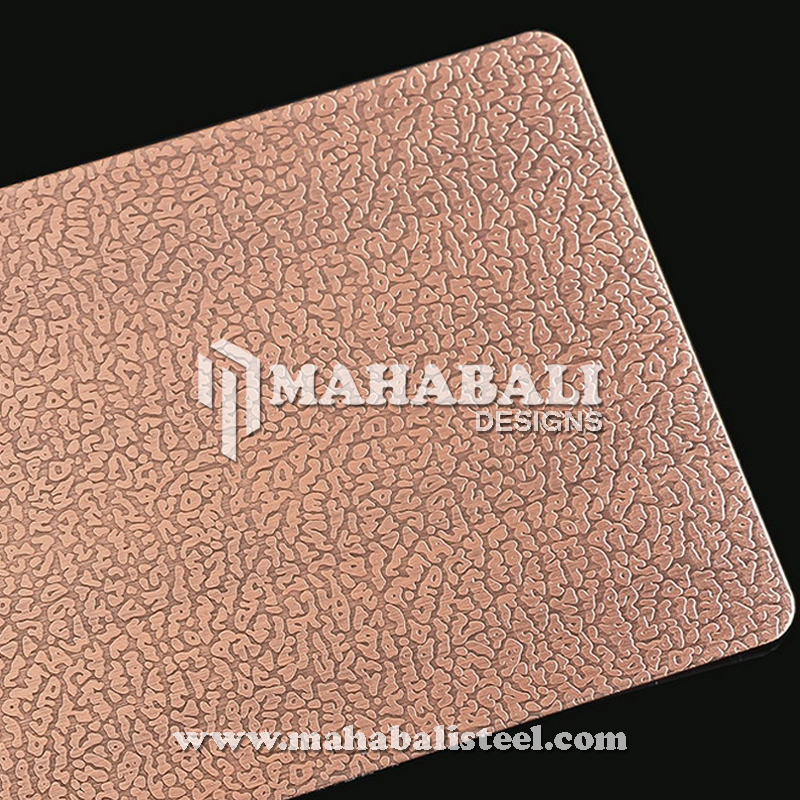 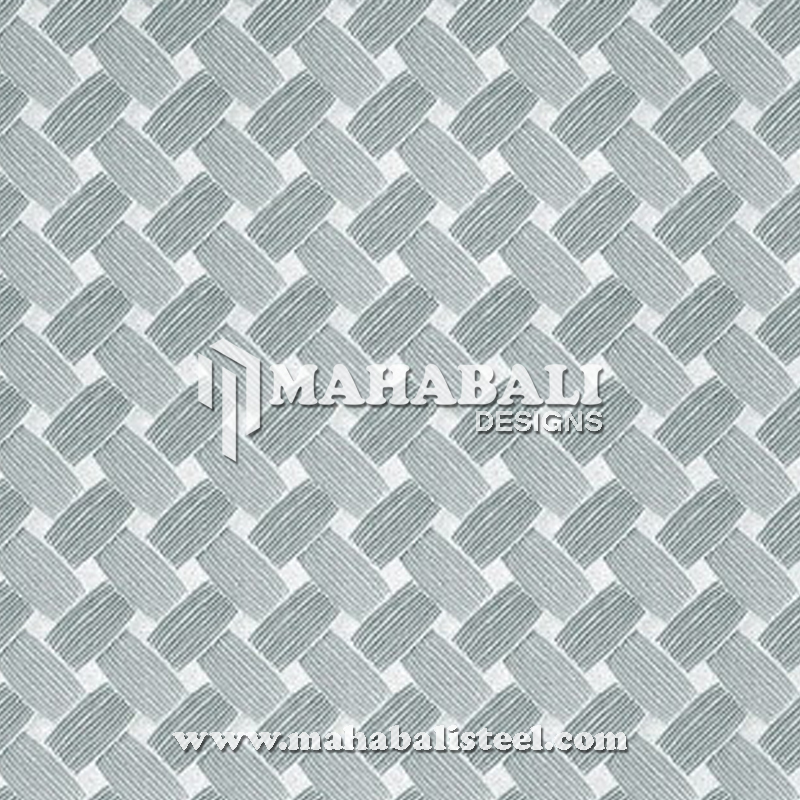 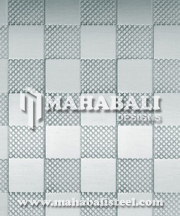 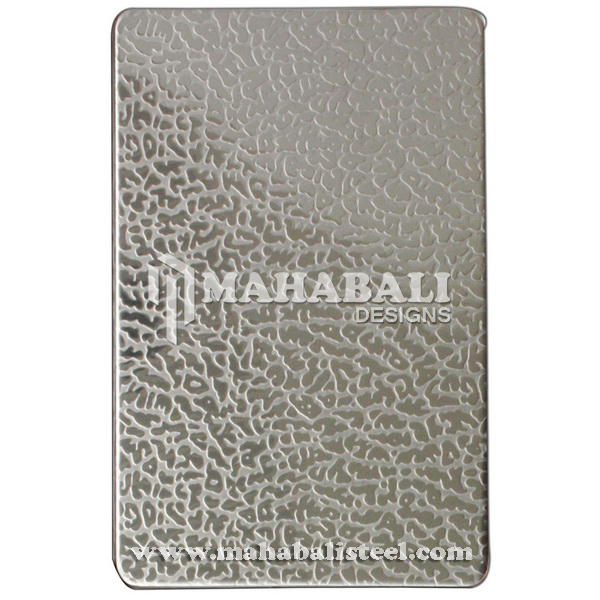 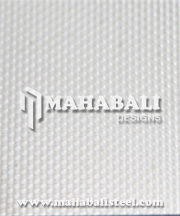 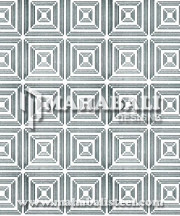 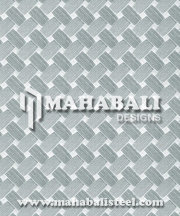 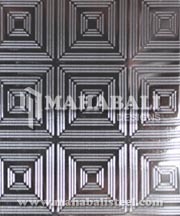 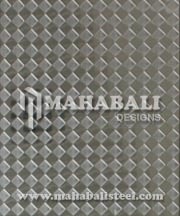 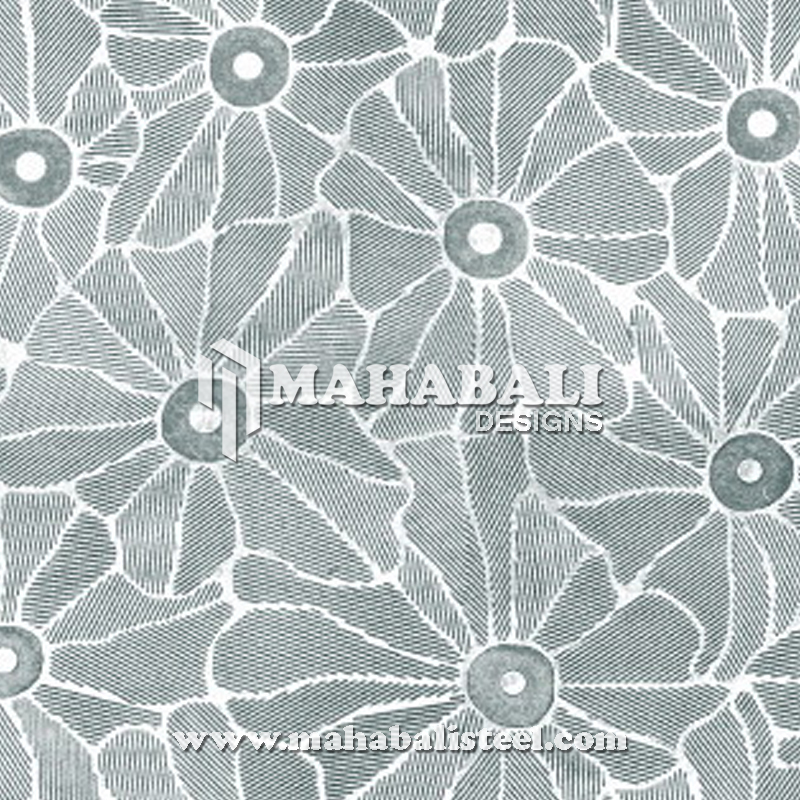 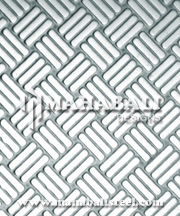 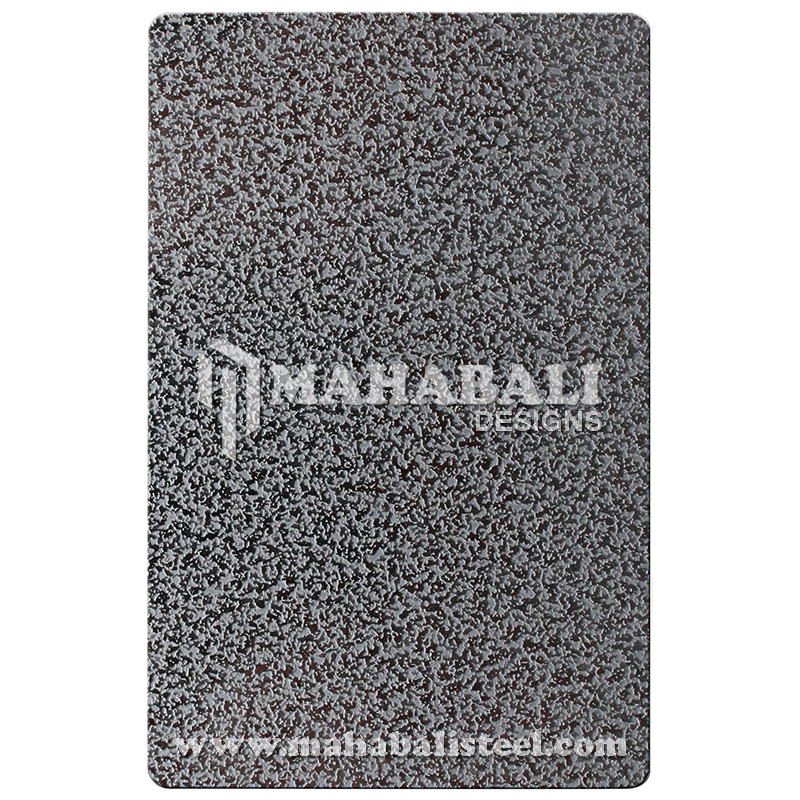 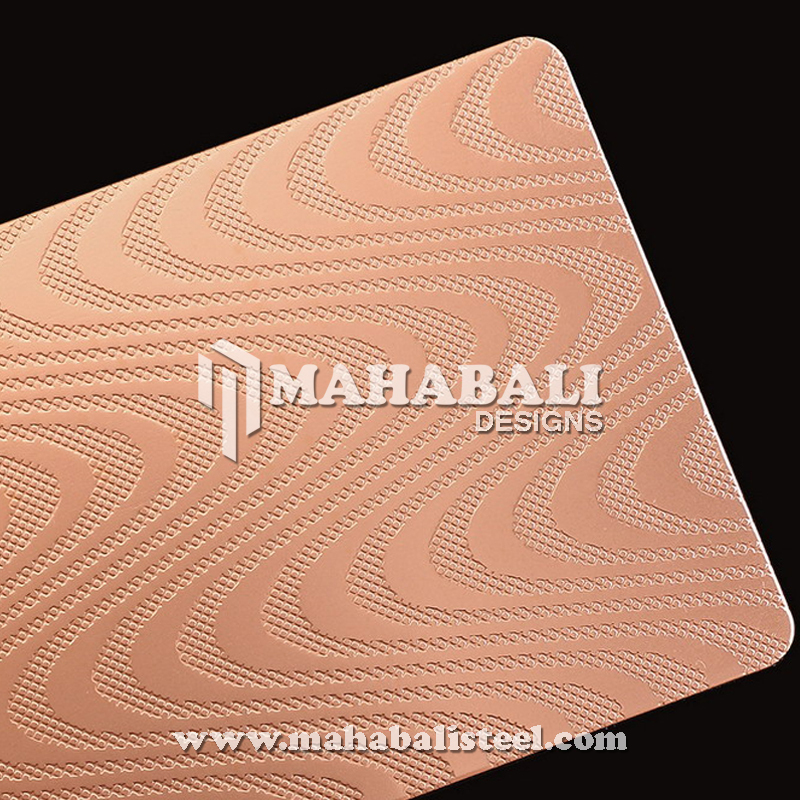 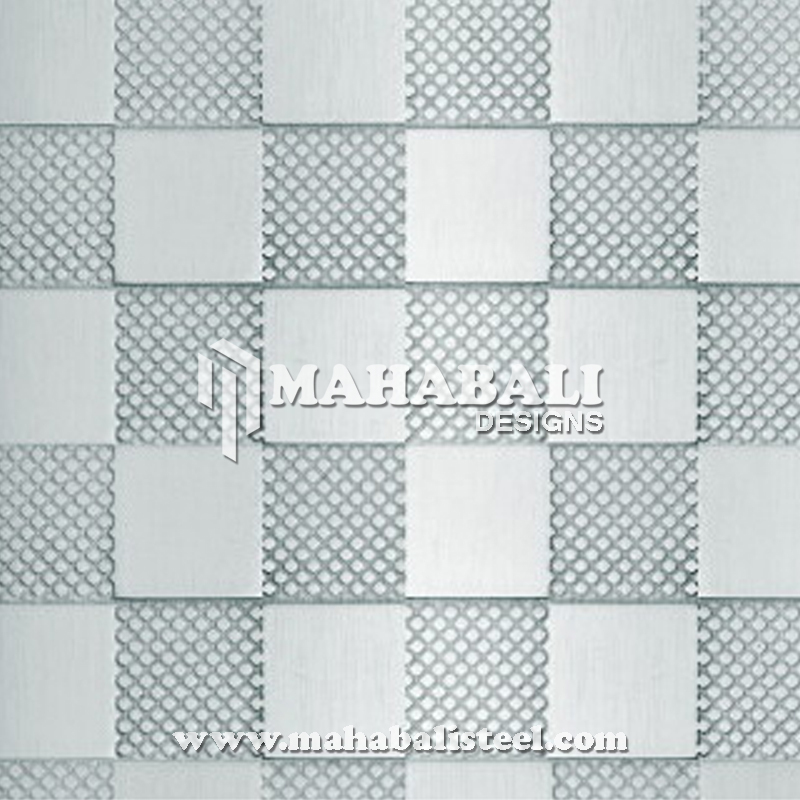 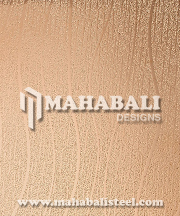 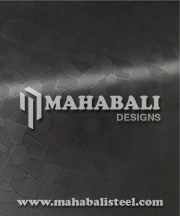 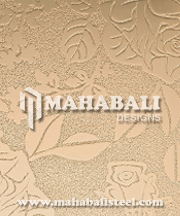 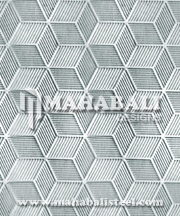 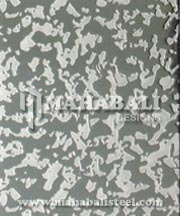 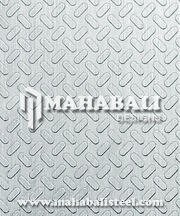 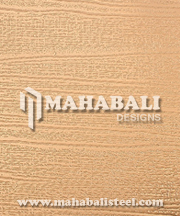 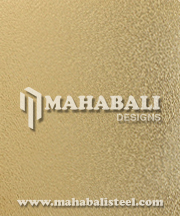 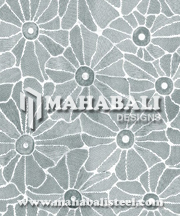 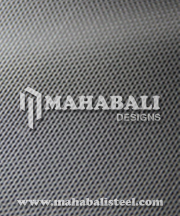 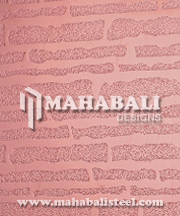 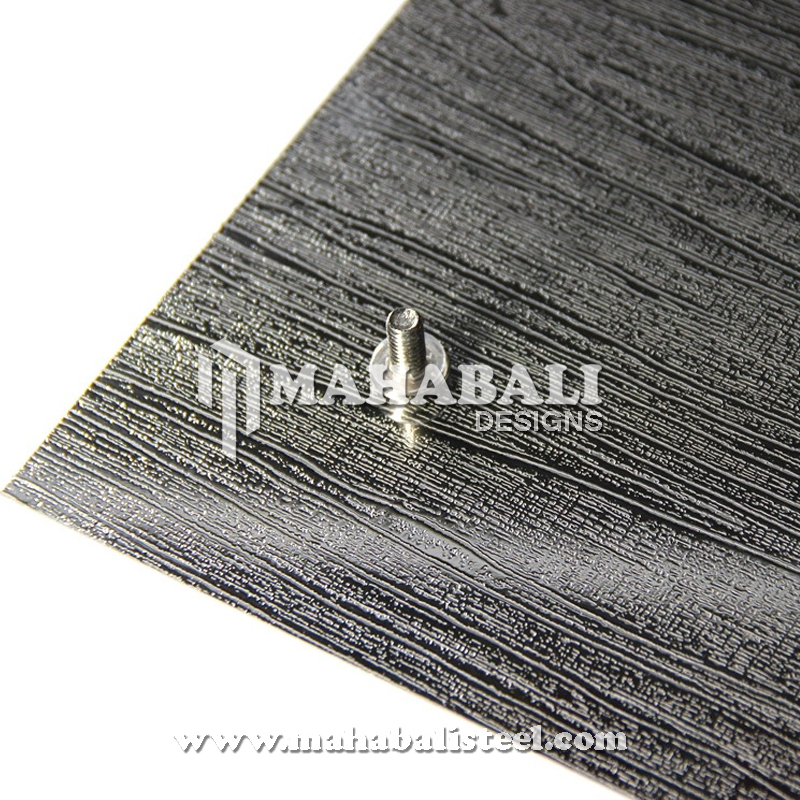 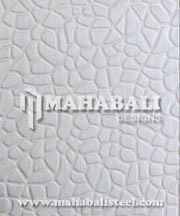 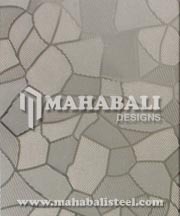 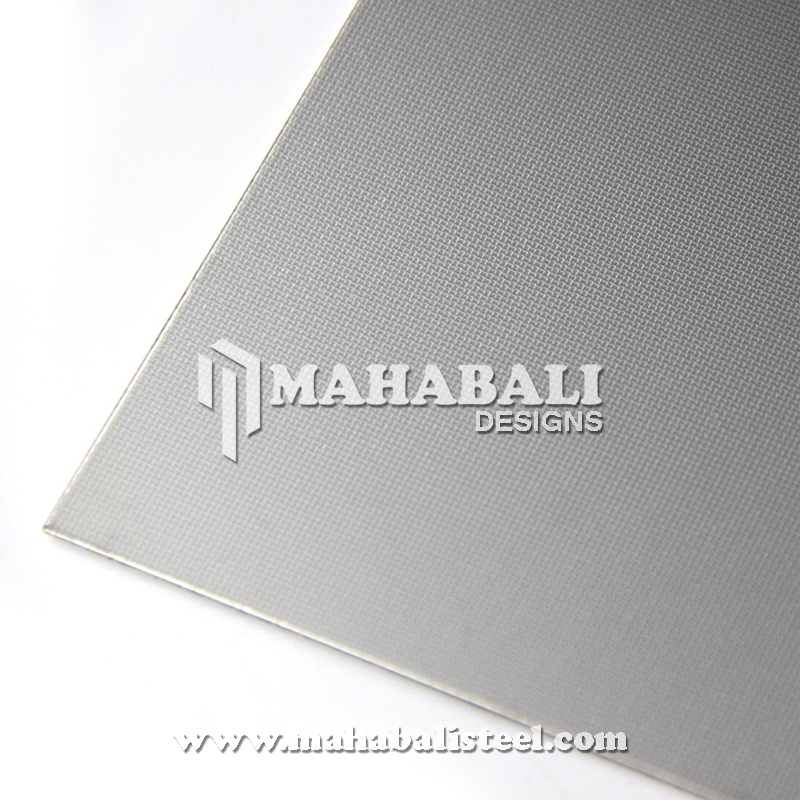 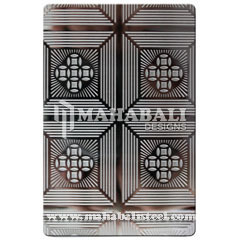 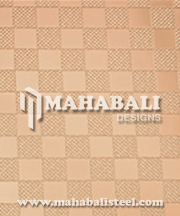 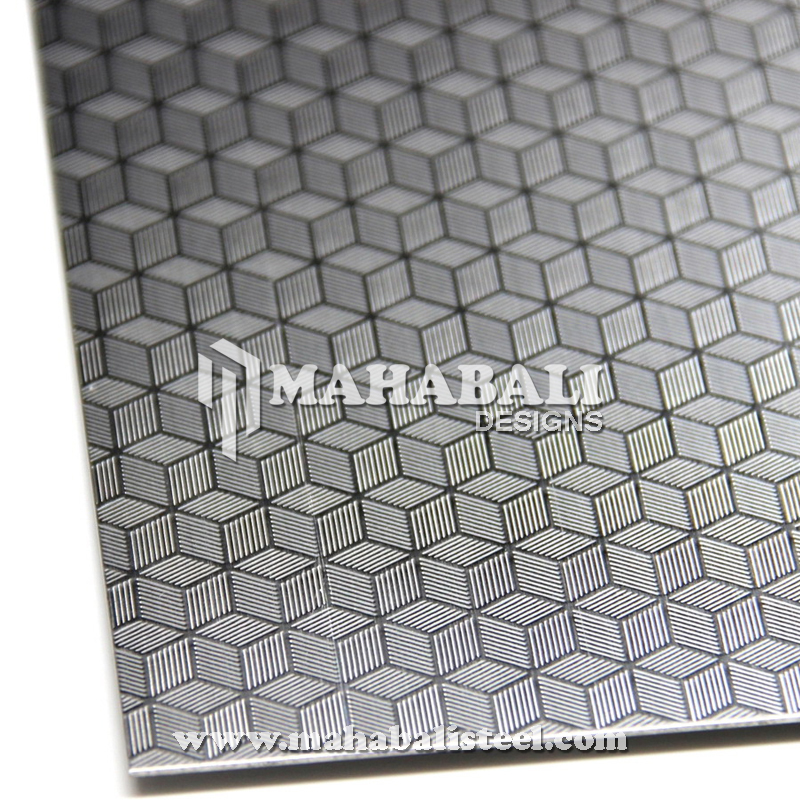 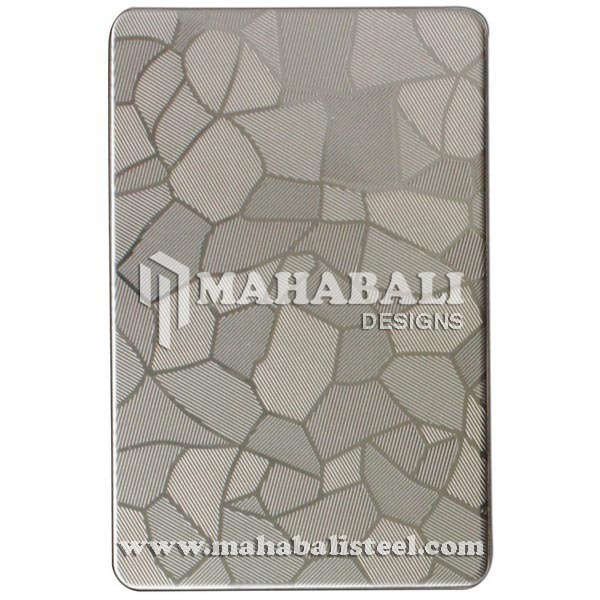 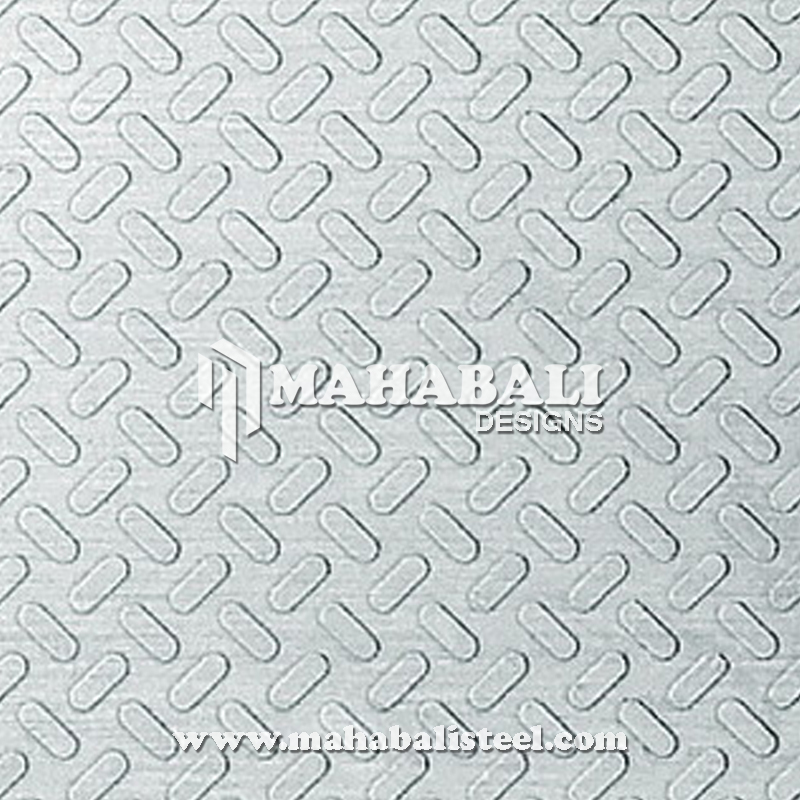 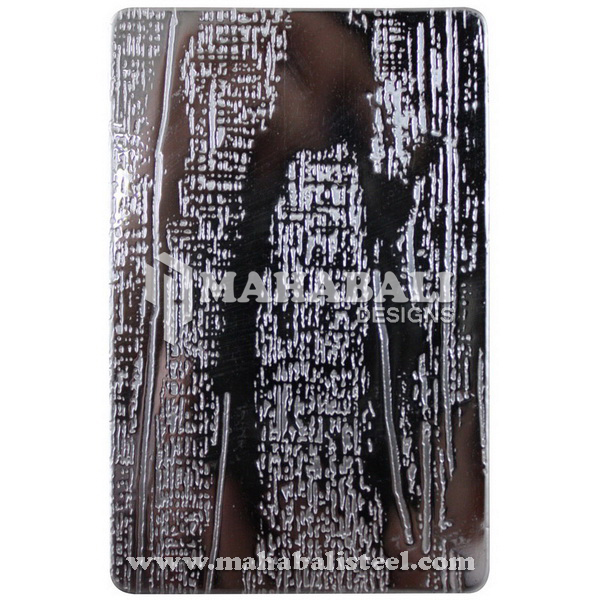 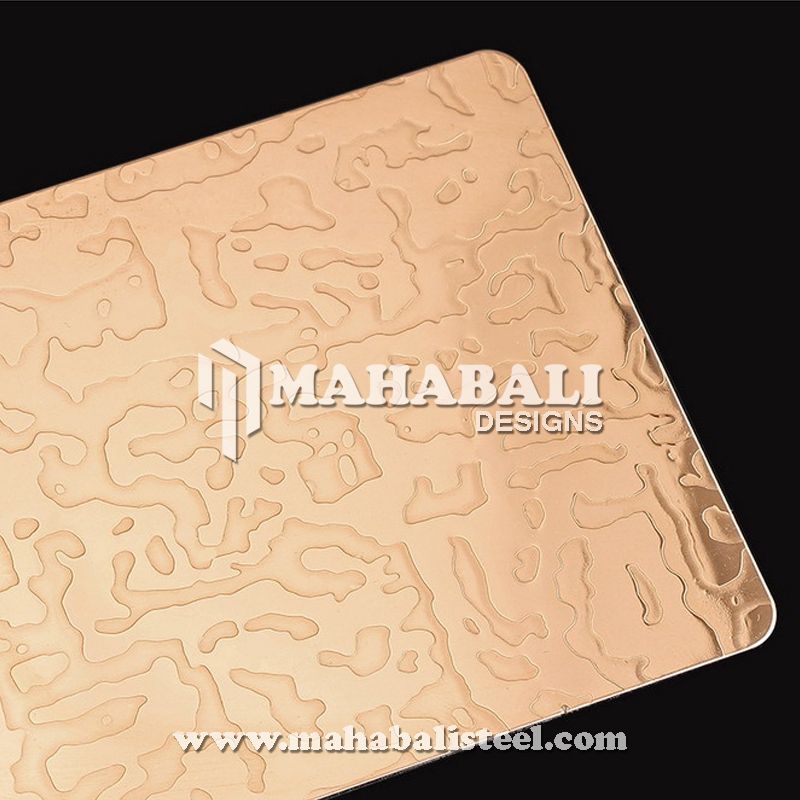 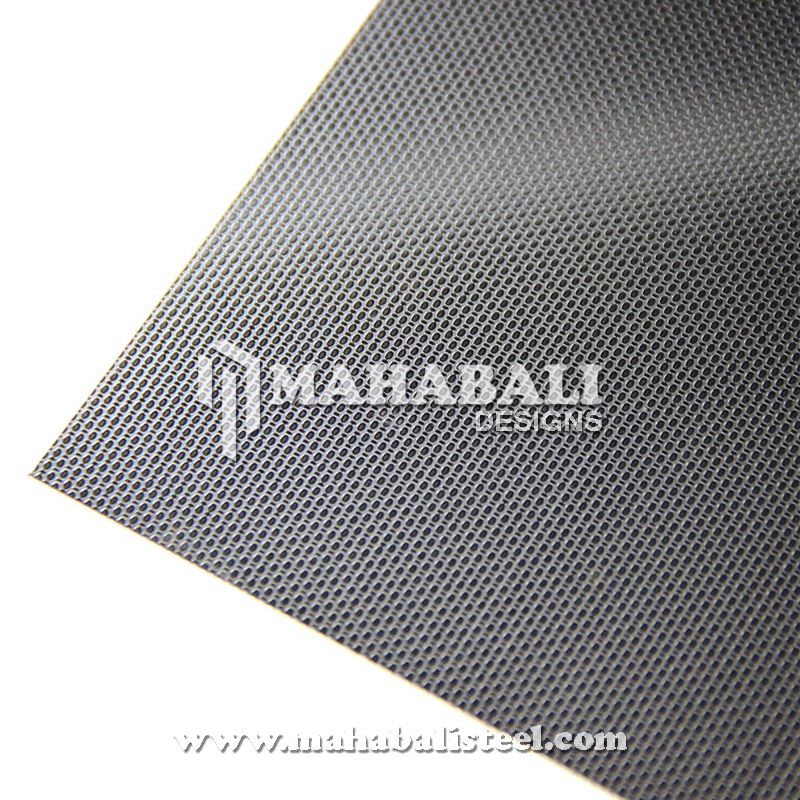 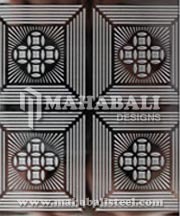 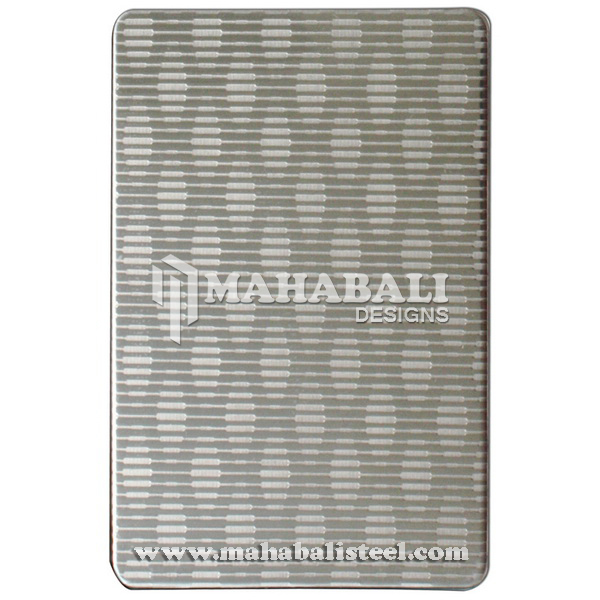 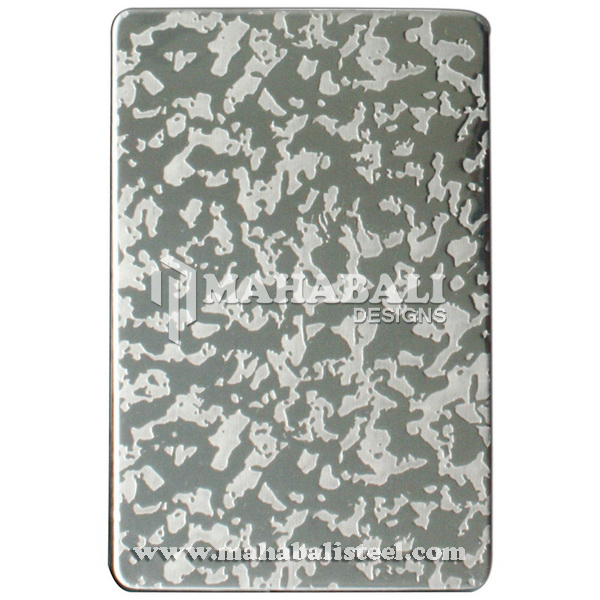 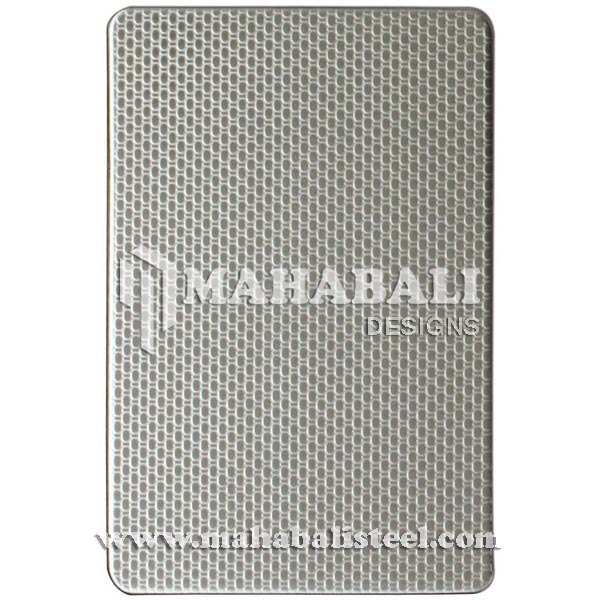 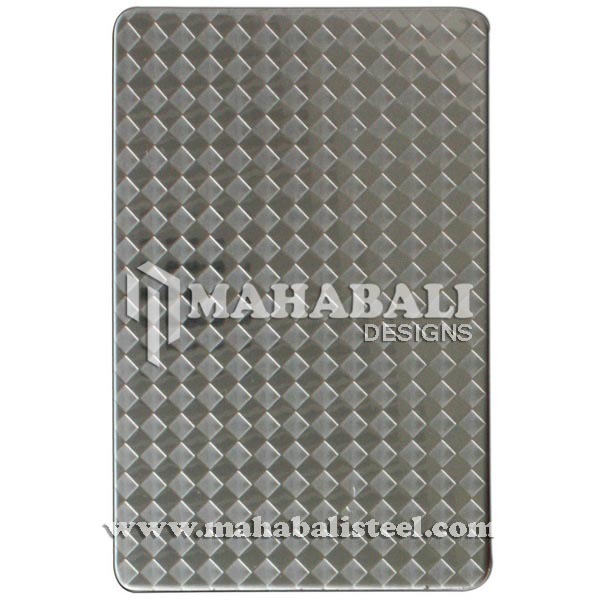 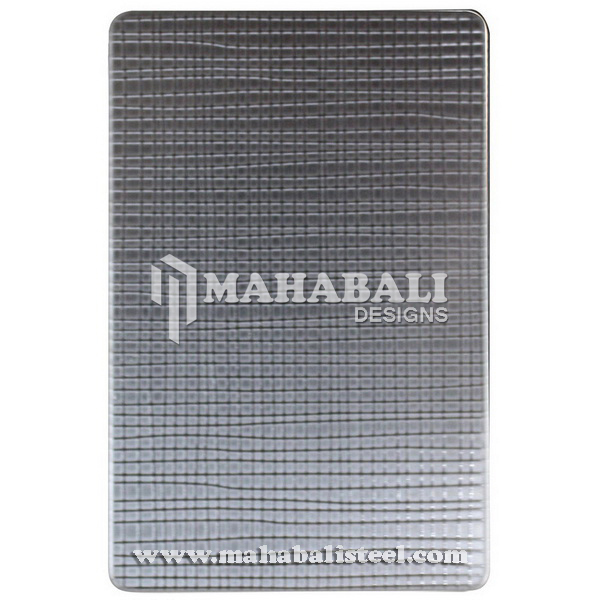 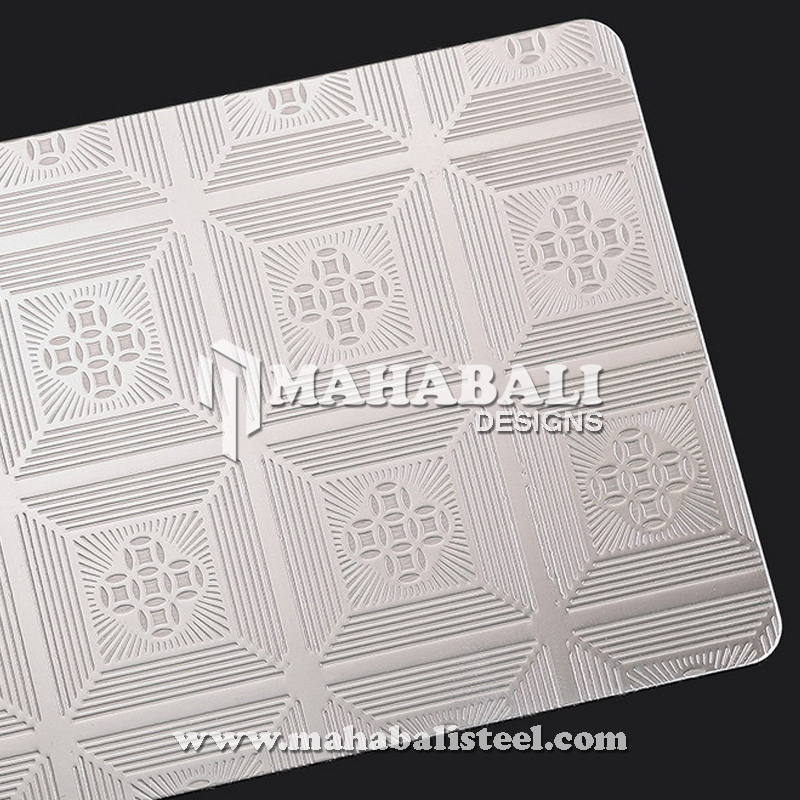 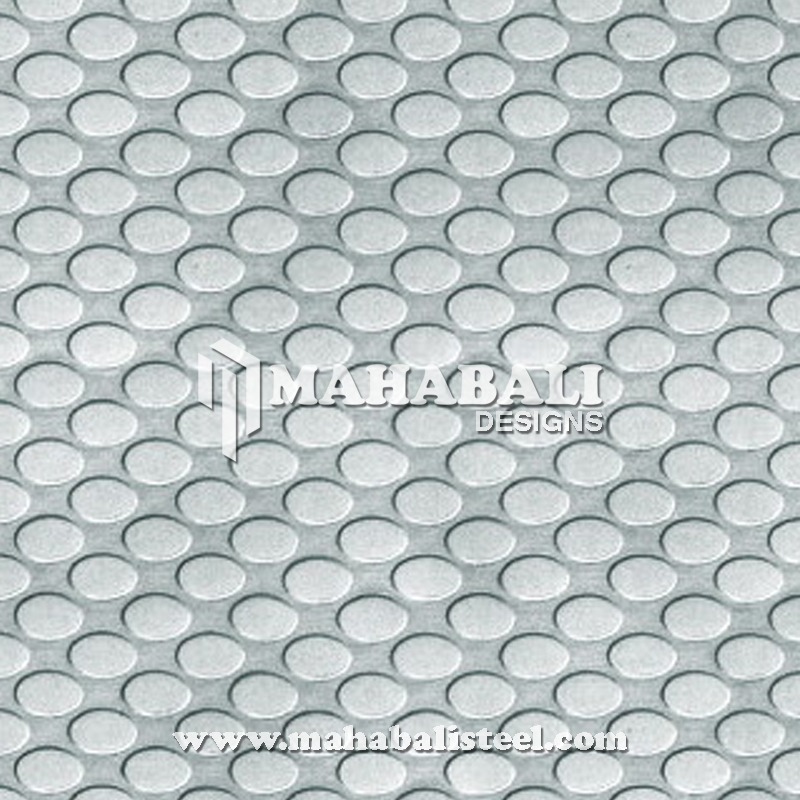 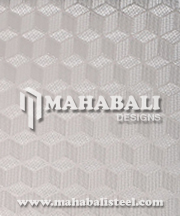 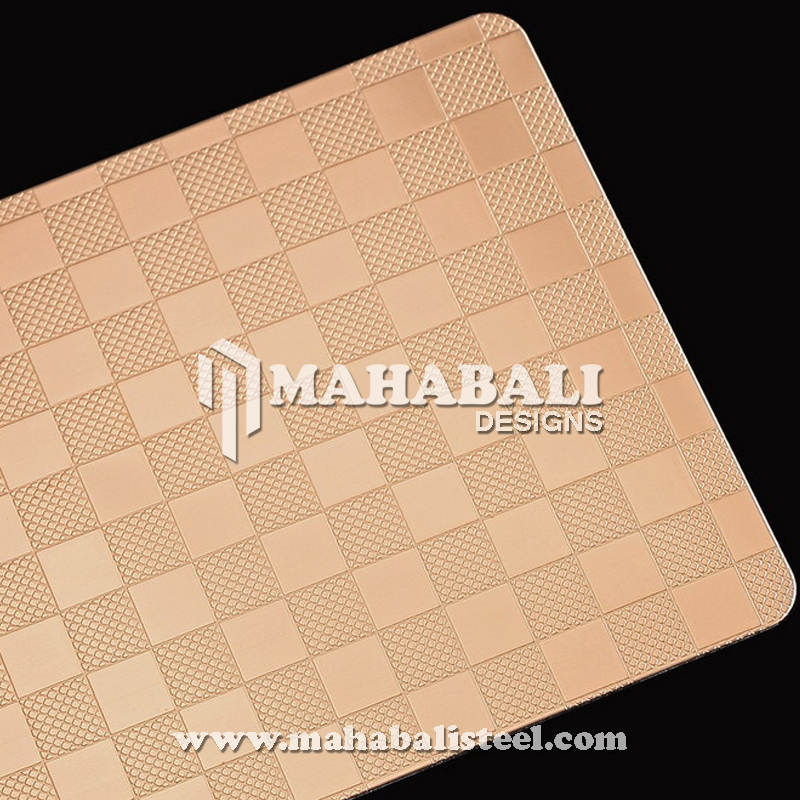 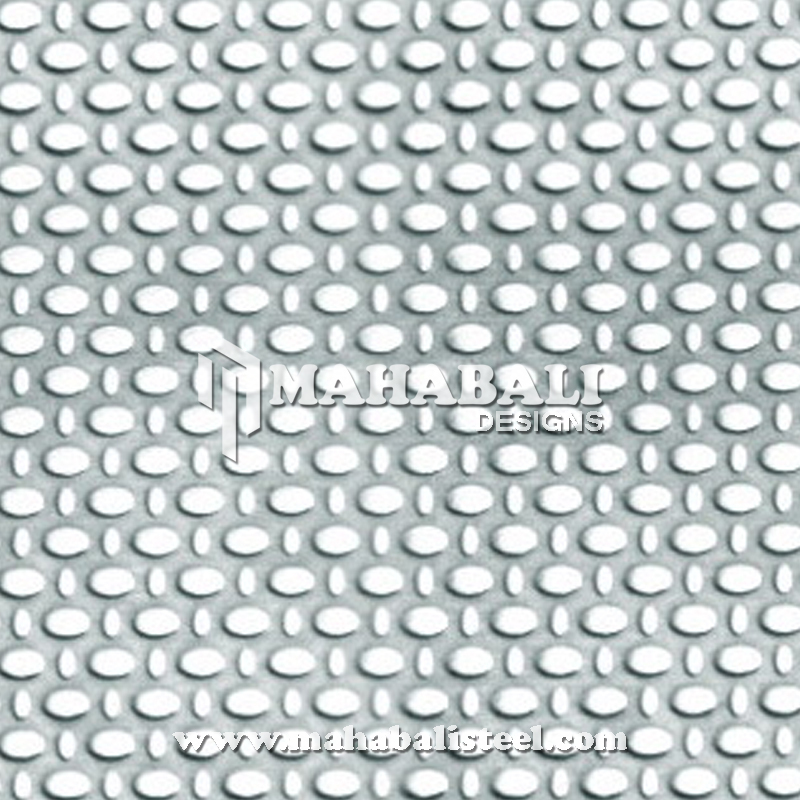 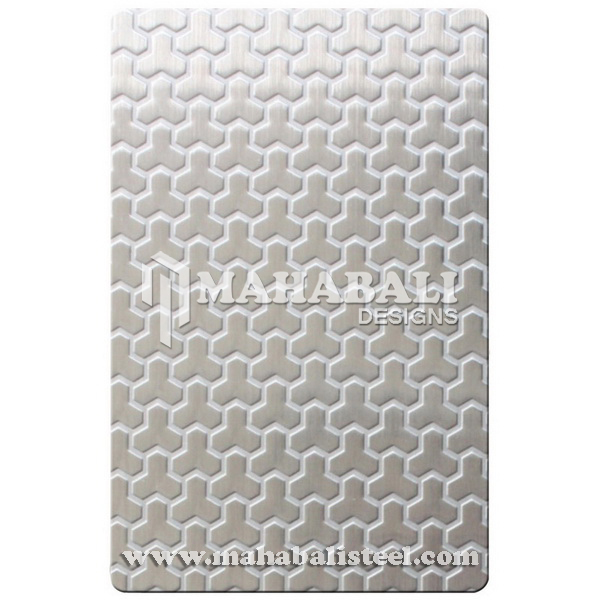 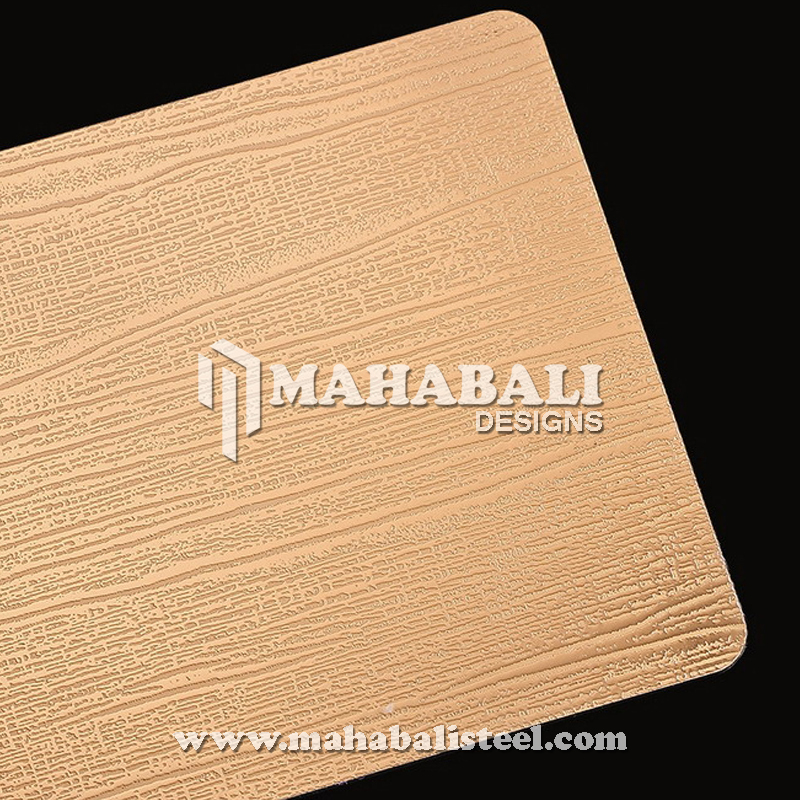 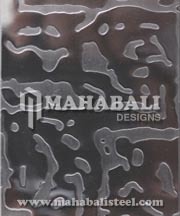 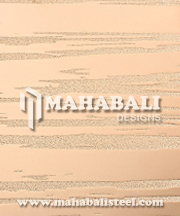 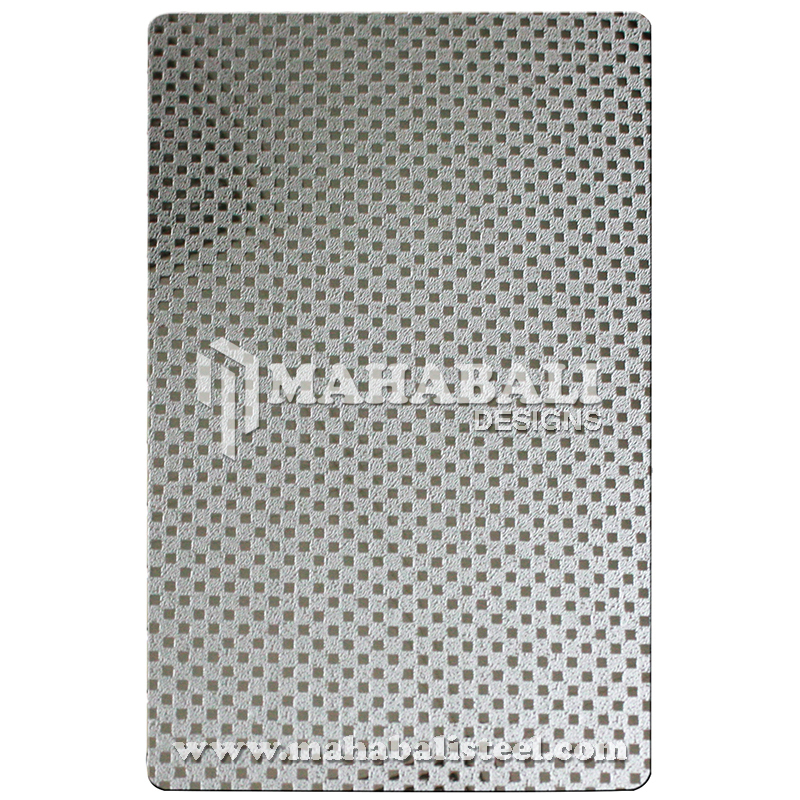 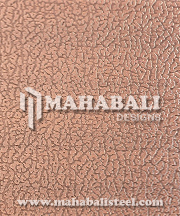 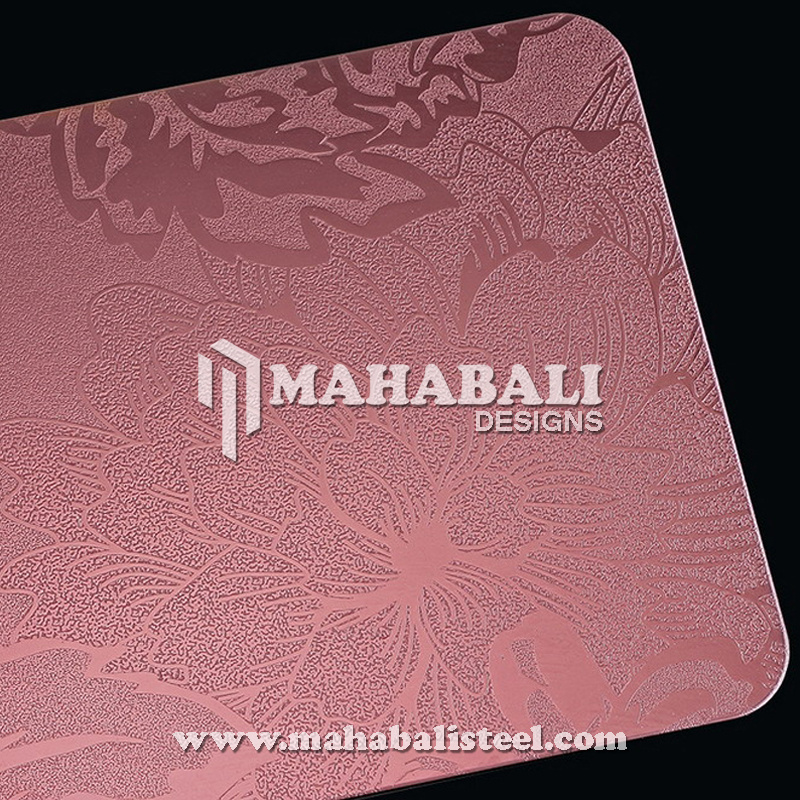 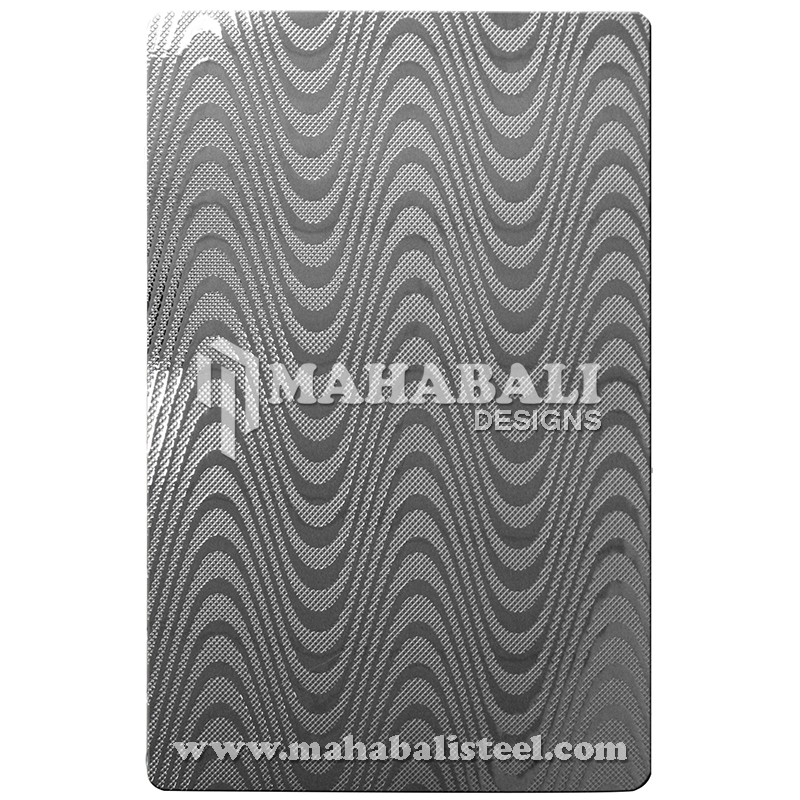 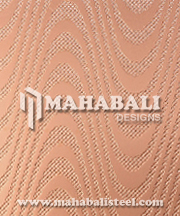 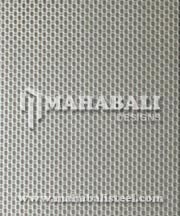 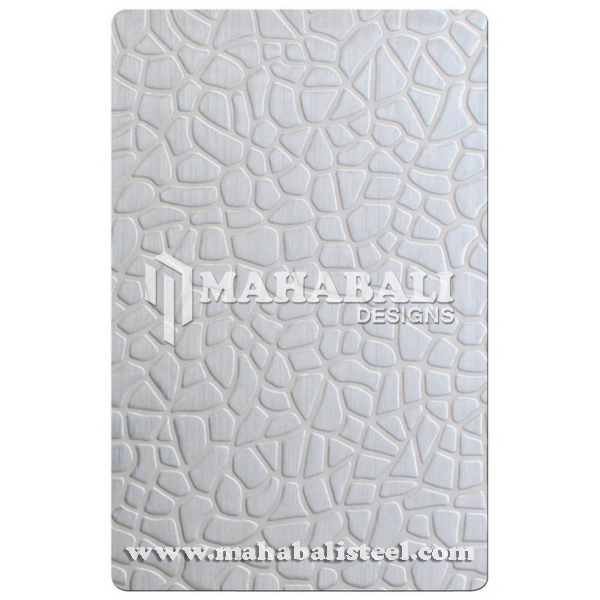 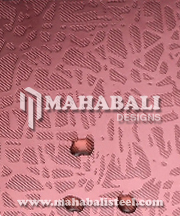 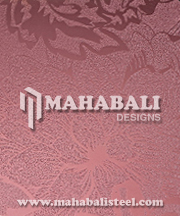 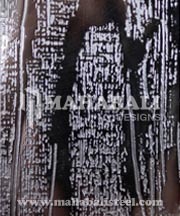 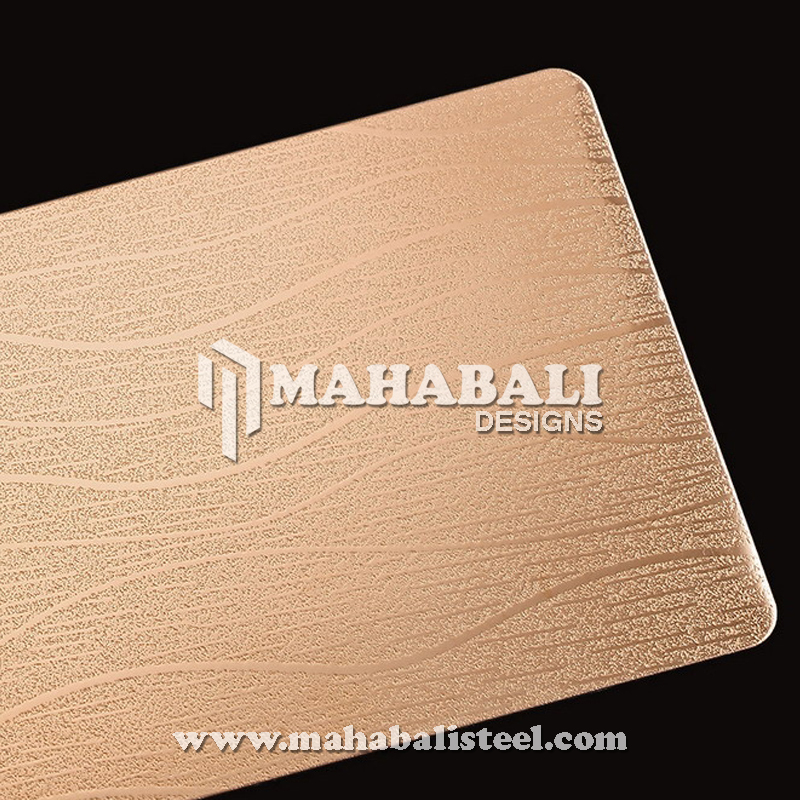 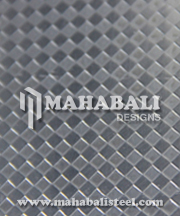 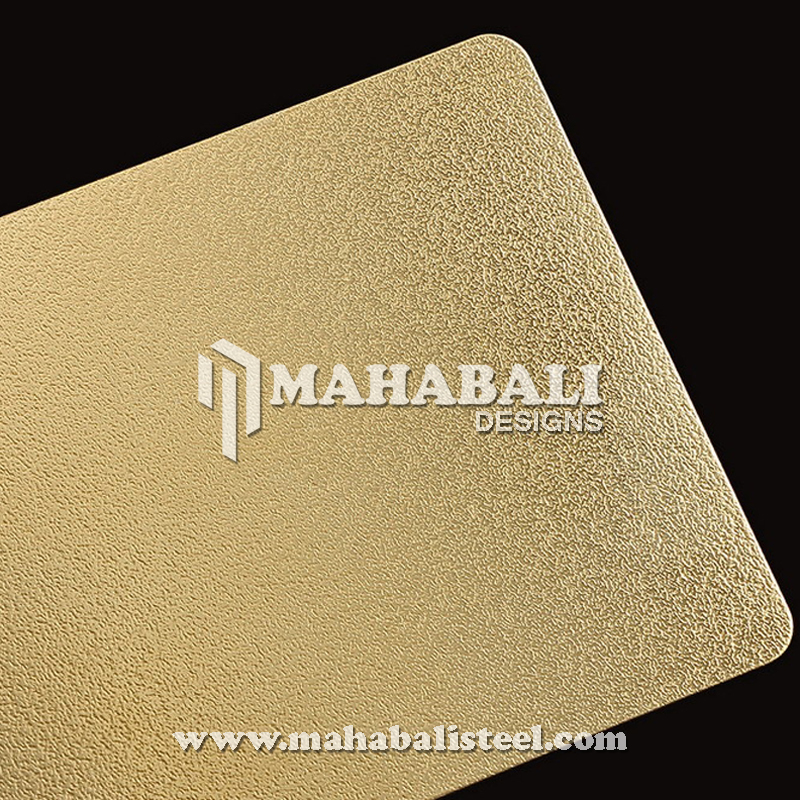 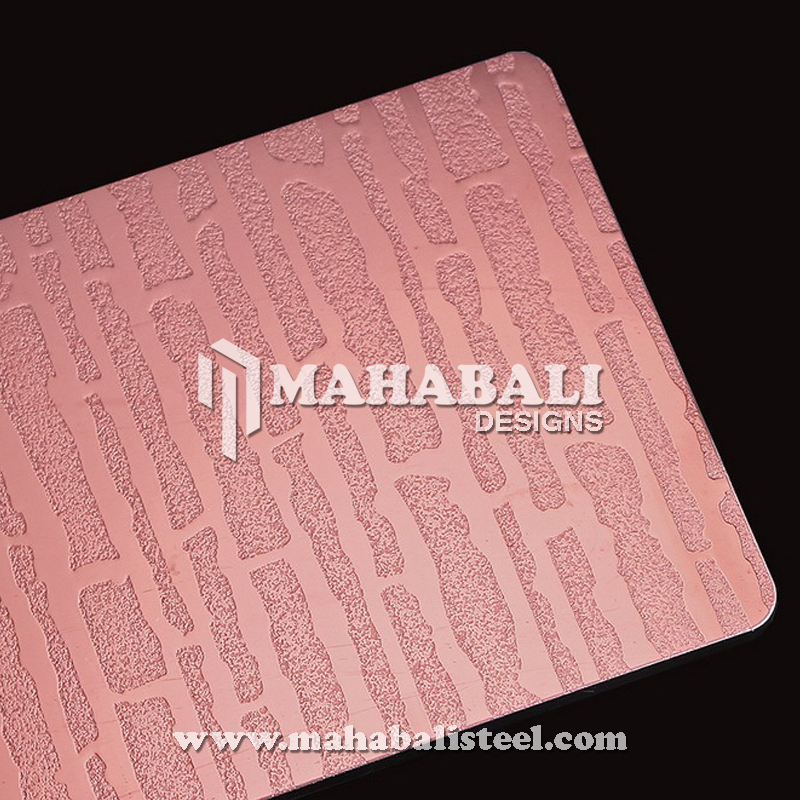 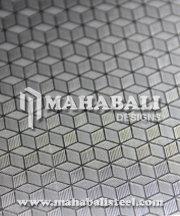 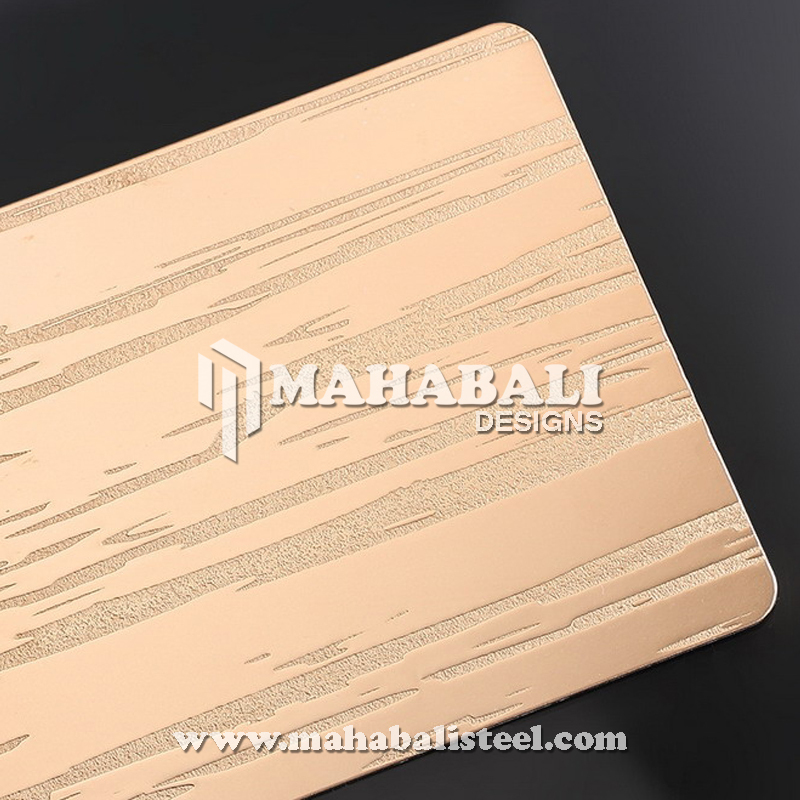 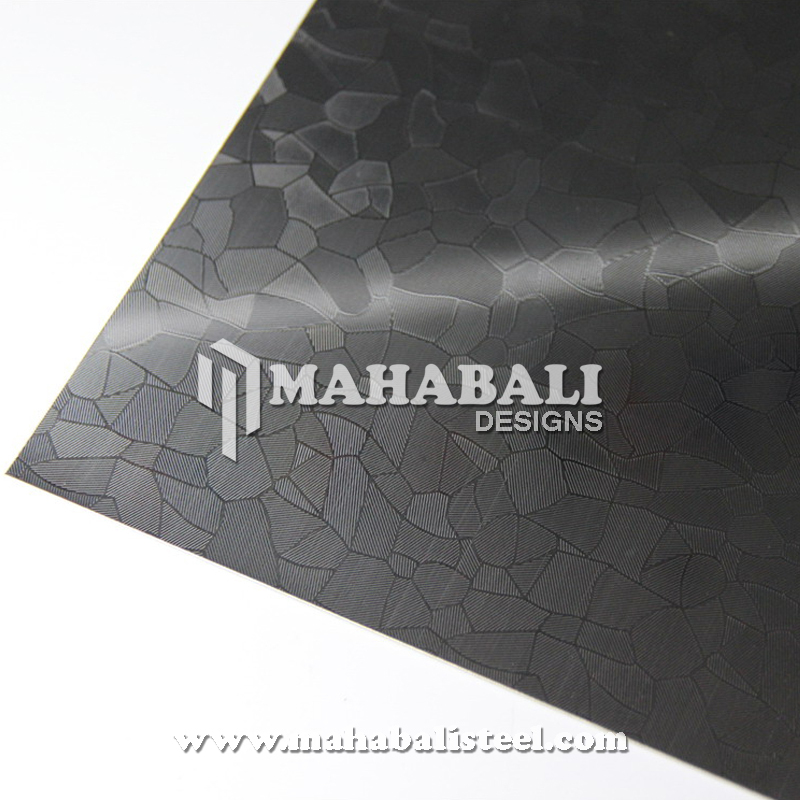 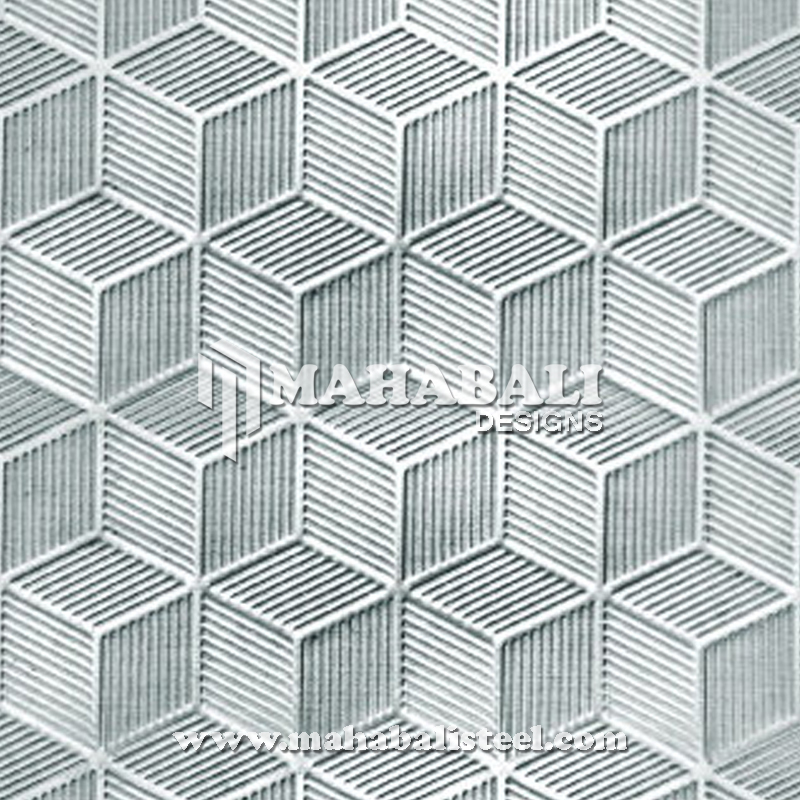 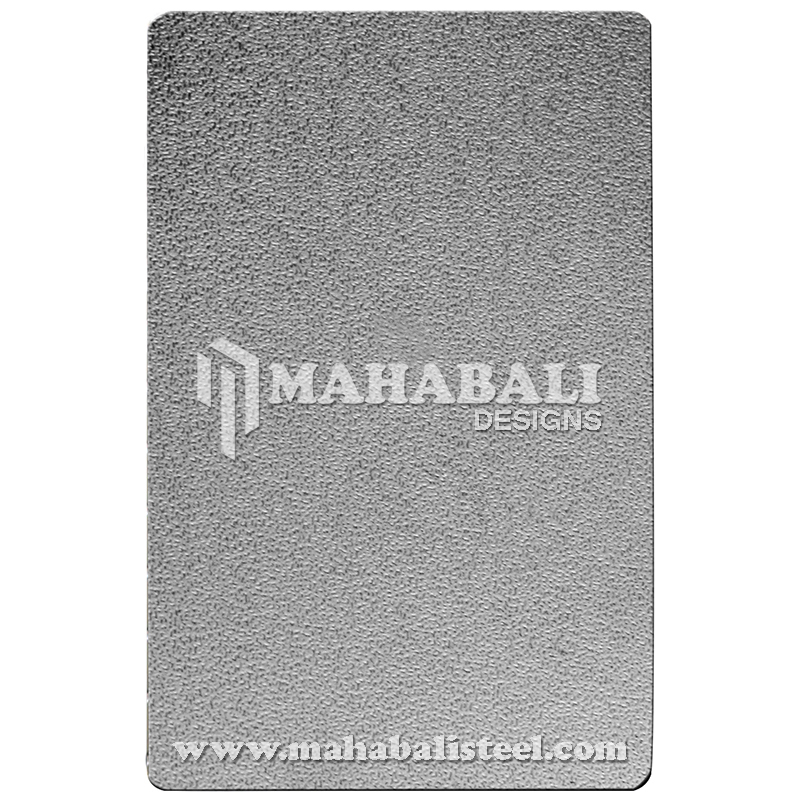 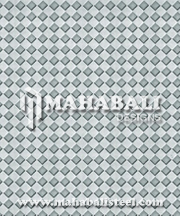 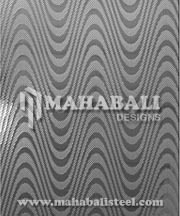 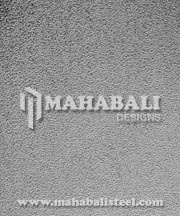 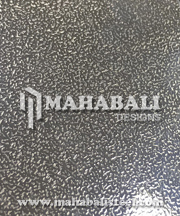 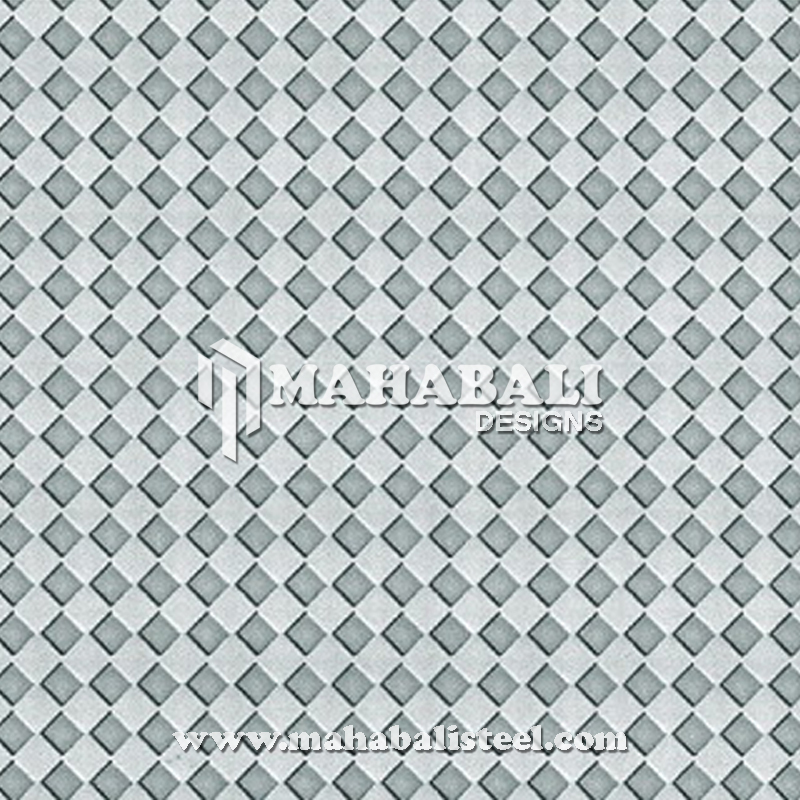 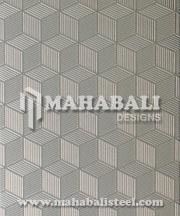 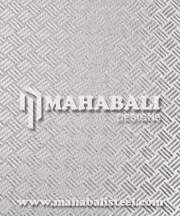 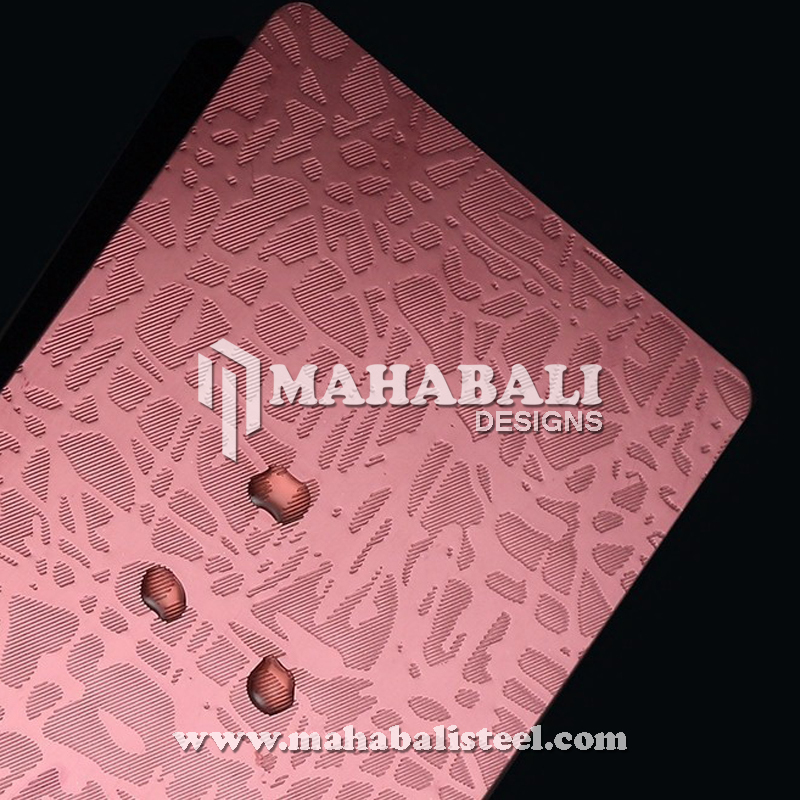 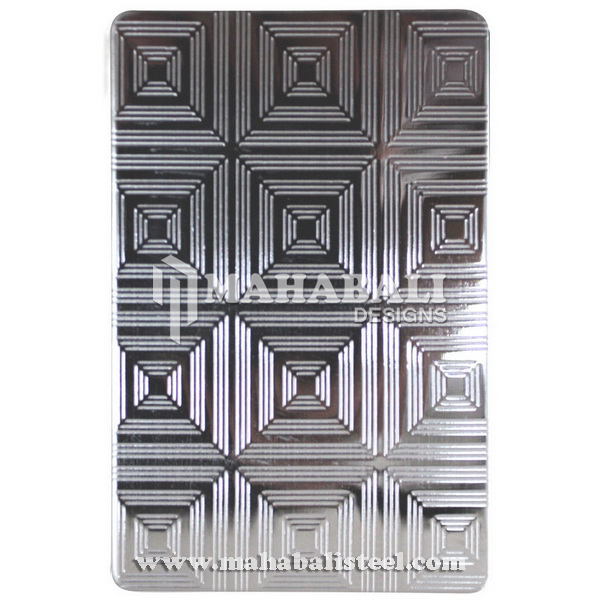 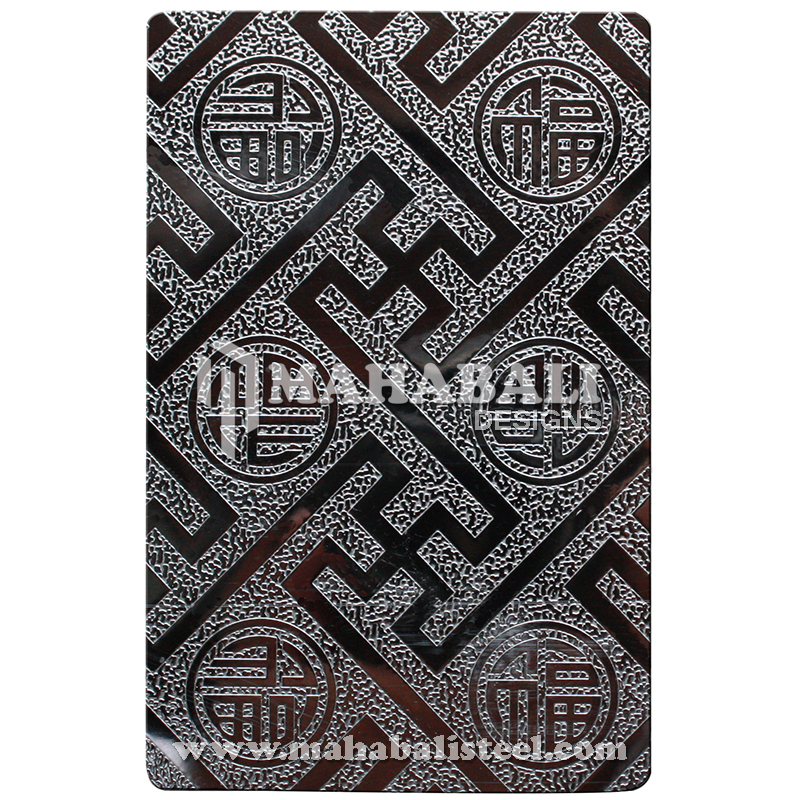 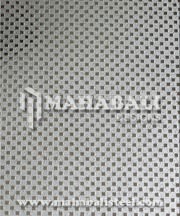 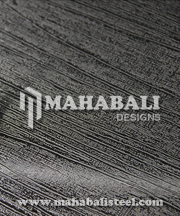 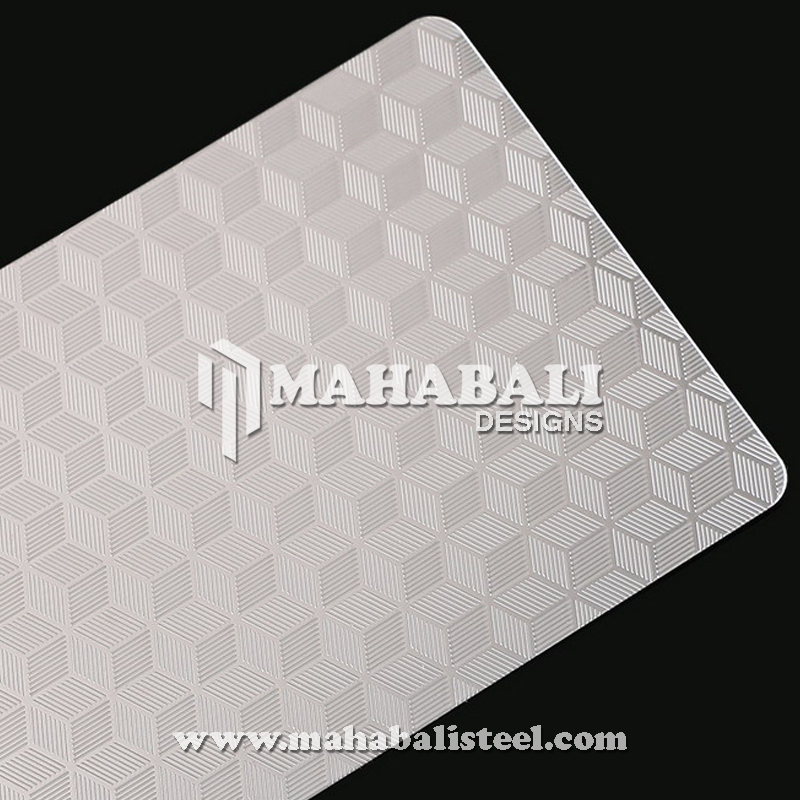 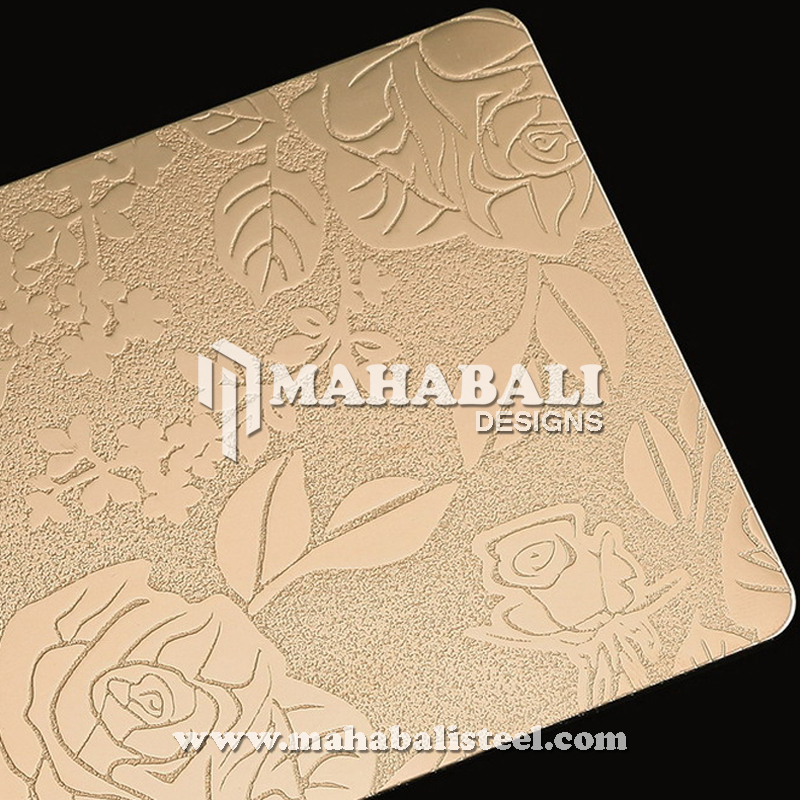 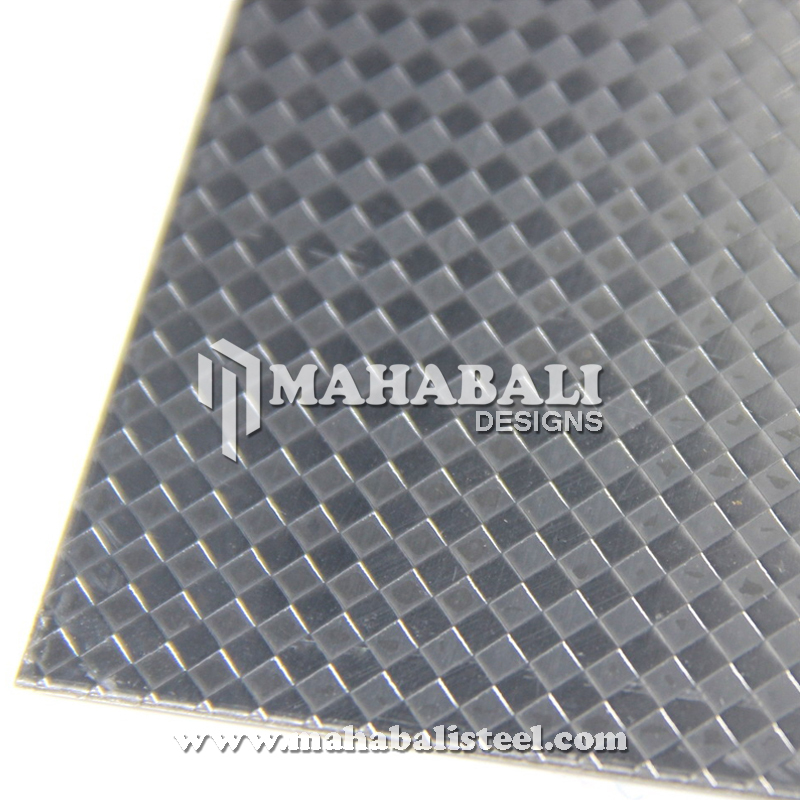 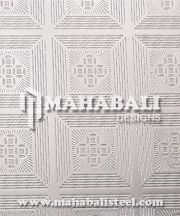 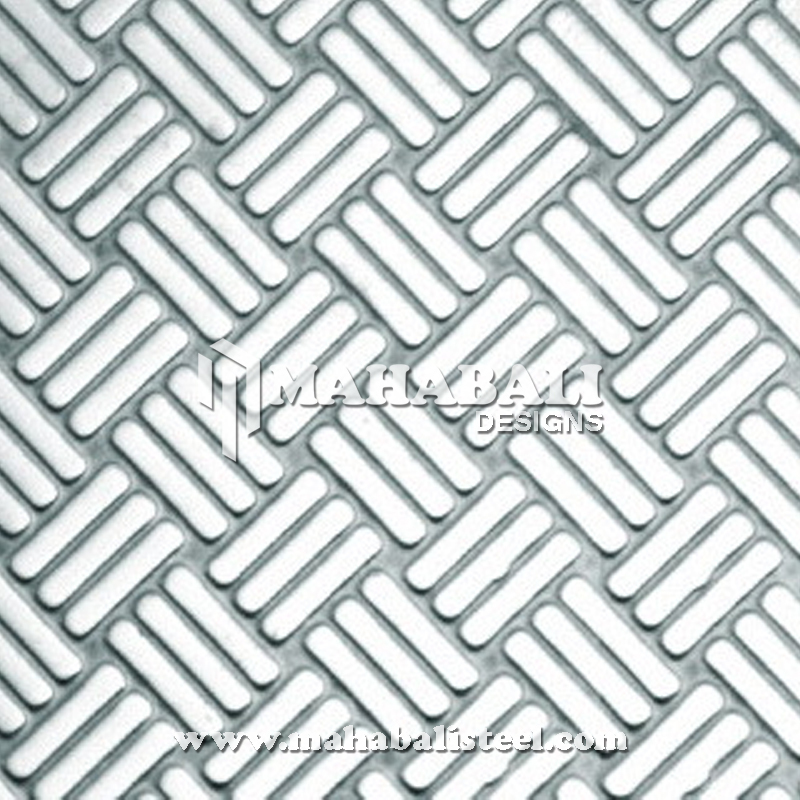 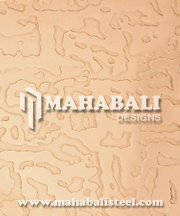 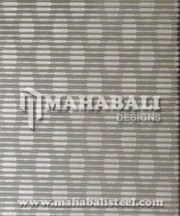 The Stainless Steel Embossed Sheet manufactured by Mahabali Steel Centre is with high quality, various colors and specifications at the competitive price. 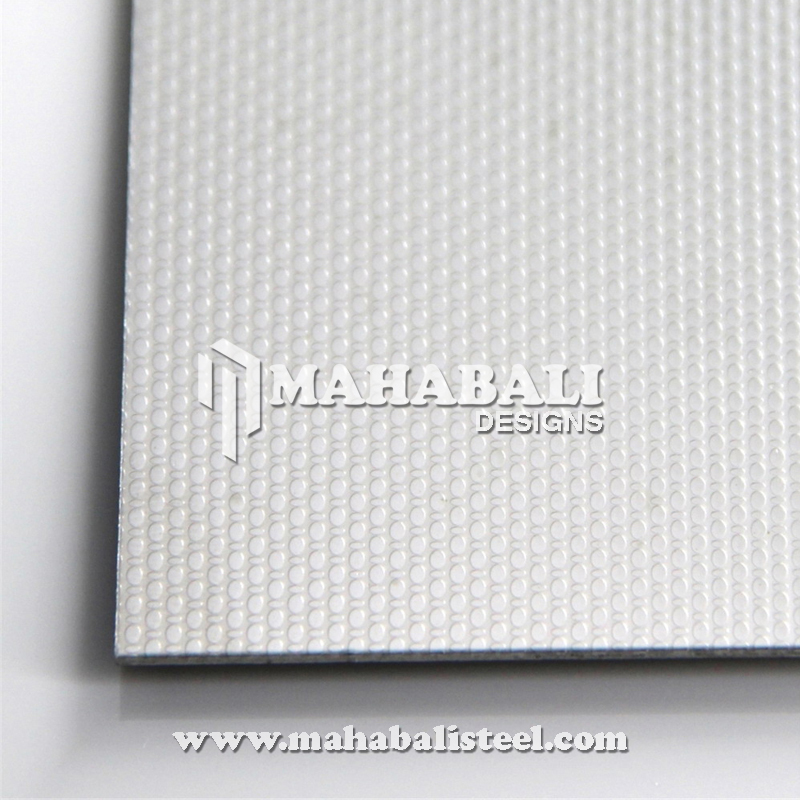 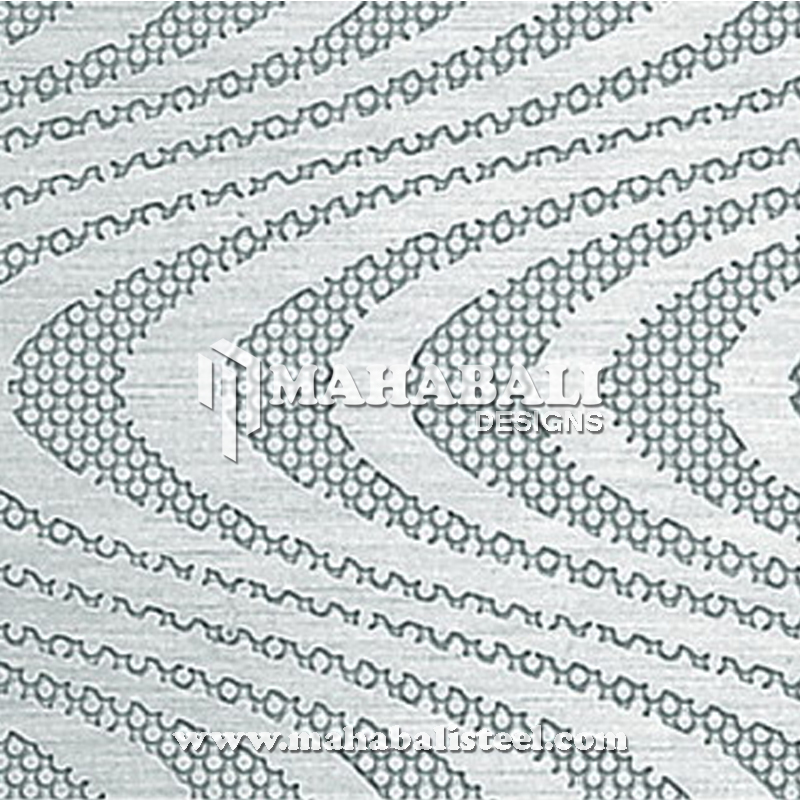 Embossed stainless steel sheets are widely used for exterior and interior of the building, and also for elevator /escalator. 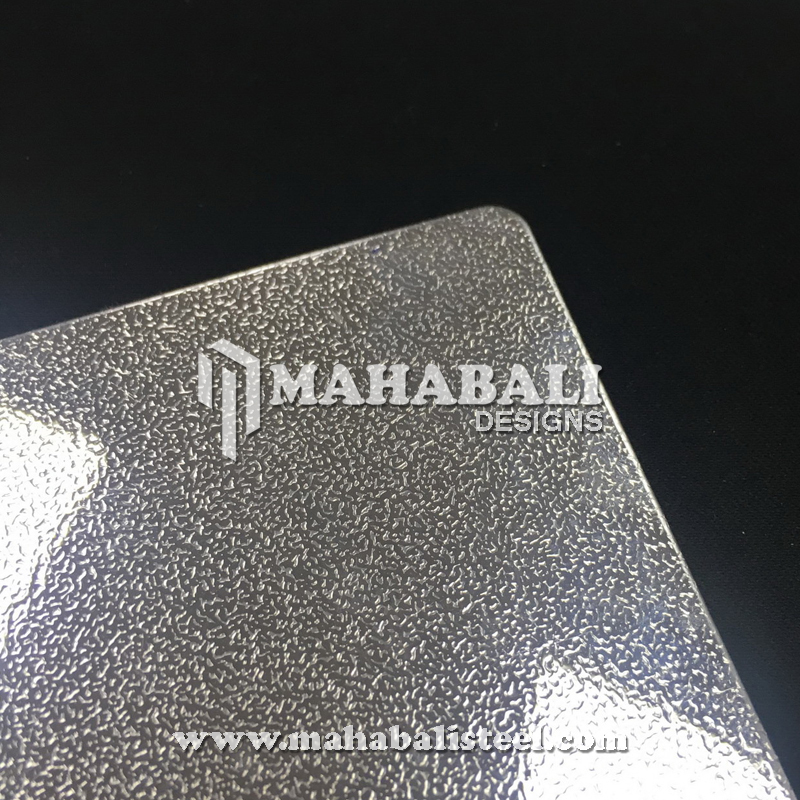 These stainless steel embossed sheets marketed all over USA, Australia, Canada, and Gulf countries especially in Dubai, Bahrain, Iran, Iraq, Kuwait, Oman, Qatar, Saudi Arabia, and the United Arab Emirates etc. 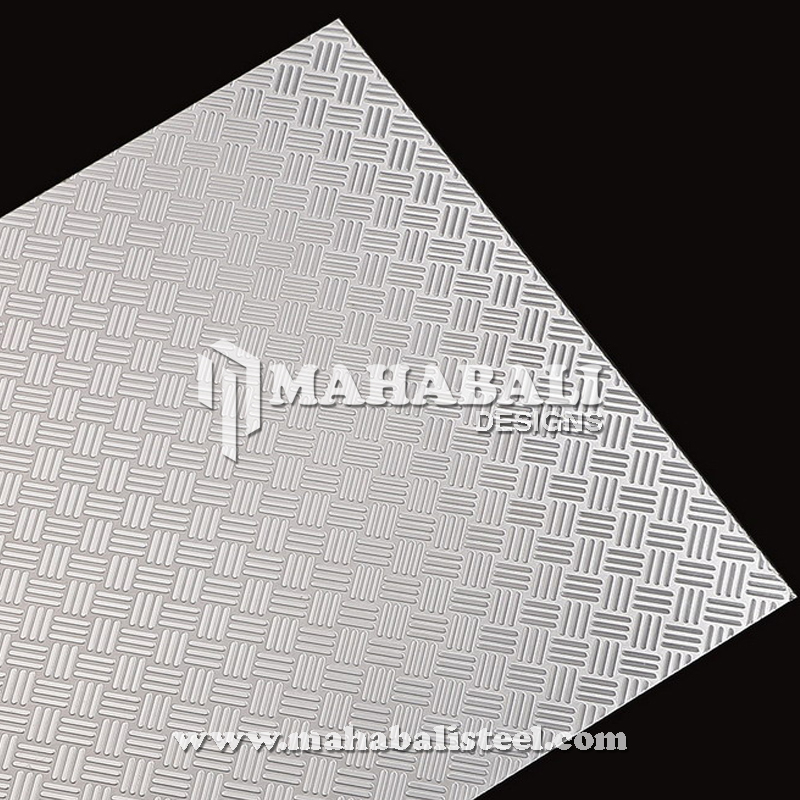 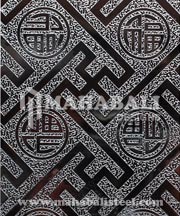 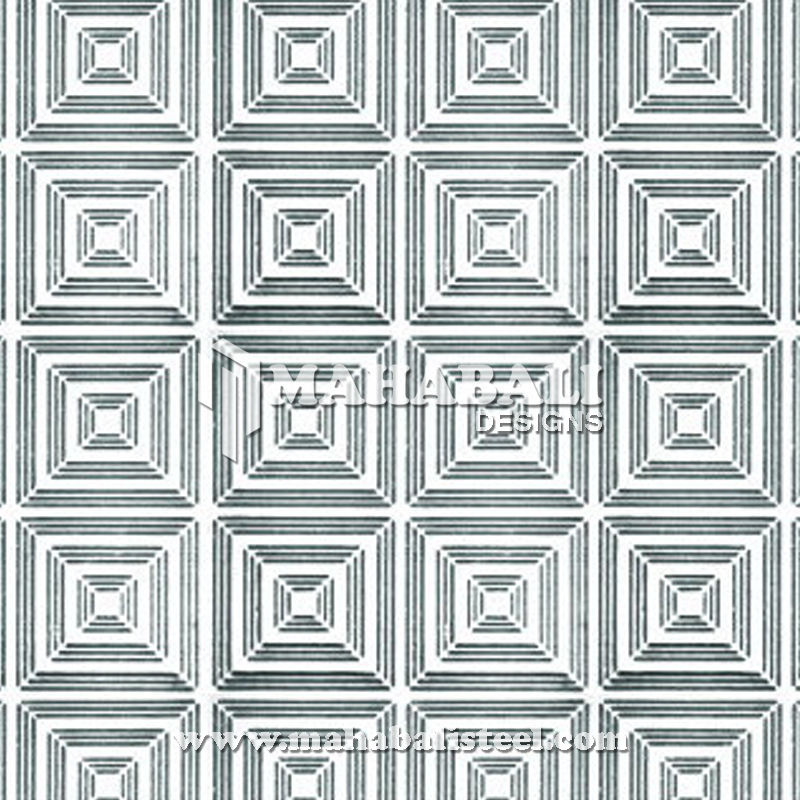 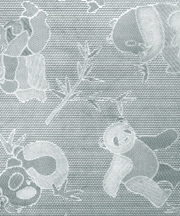 Clients can avail this embossed steel sheet can be accessible in a wide spectrum of thicknesses, sizes, length and dimensions at the competitive price. 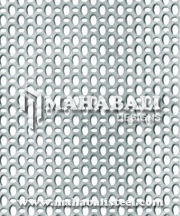 We can offer these products in all kinds of stainless steel grades like 304, 304L, 316, 316L, 410 etc. 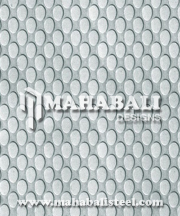 Please contact us today for additional information on our stainless steel bead blast sheet capabilities.